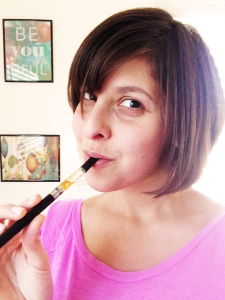 When I first joined Team PHB, the product I was most excited to try was our vapes, and for good reason! US-legal CBD vapes felt like the perfect answer to a busy day where I wanted some calm… with a clear head. I thought I’d share a bit about the vapes we have, their flavors, and the reactions of people who tried them! Who can truly express the love between a lady and her trusty vape? I can take these vapes anywhere I go. The flavor is incredible! I’ve fallen in love with Skywalker and Gorilla Glue vapes, among others. I love CBD. If you know me personally, you know it’s one of my favorite things ever. I geek out so hard on it. These vapes don’t smell like cannabis, which is mighty handy. I can feel some impressive tension relief without feeling spacey. I’ve been vaping it up something fierce during this election! I can do something about those mid-day migraines from my awful posture that I just can’t seem to explain. We use all natural plant terpenes for flavor, which is just really cool! Our fruit flavors are actually made from REAL fruit terpenes, which is why these vapes taste so smooth and authentic! After about 6 years working in the Colorado cannabis industry, I’ve seen a whole range of products come and go. Knowing what is possible, I refuse to settle for sketchy manufacturing processes and artificial flavoring that I see in some other companies’ vapes. I find it really interesting that ours use natural plant terpenes for flavor! We’ve been asked before about how we managed to get our vapes to taste so darn good. Our secret? Terpenes, terpenes, terpenes! Believe it or not, even fruits have delectable terpenes of their own! Terpenes are hydrocarbons that occur naturally in plants, giving them their distinctive aromas. Whether it’s the sweet, floral scent of the terpenes in geranium, the bright aromas of the terpenes in citrus peels, or in the intriguing multitude of scents of Colorado’s other state flower, terpenes have played a significant role in aromatherapy across the world, for centuries. Terpenes contain no THC and are non-psychoactive, allowing us to craft a unique, authentic experience for you. When added to our CBD vapes, they create an experience like no other. Without further ado, allow me to introduce you to our delightful, delectable, delicious hemp CBD vapes! My first time trying it blew my mind- I wasn’t expecting such a great flavor after all the burnt-plastic-tasting vapes I’ve tried in my day. (If you’re newer to vapes, you don’t know how good you have it these days!) Our Skywalker hemp oil vapes can be described as intriguingly pungent, earthy, and somewhat woody, while offering subtle top notes which hint at a bouquet of sweet, floral aromas. Balancing our vape flavor with just a dash of blueberry, Skywalker is adored for its delicate, fruity goodness. The luxuriously smooth flavor of our all-natural hemp CBD oil base enhances the indulgent vape experience that only pure CBD oil can deliver. Pure yumminess. Sour Diesel is well known for its positive, inspiring feeling. Between hectic days at our jobs, with our kids, and the stress that comes from everyday life, we could all use a moment to take a deep, uplifting breath. With each relaxing inhalation of our SD vapes, you can get centered, refreshed, and take a soothing step back from a demanding day. This vape blend invites you into a flavor experience that’s pleasantly pungent, fresh and earthy, with a hint of sweetness, thanks to the plant terpenes we use. While it has that sharp pine element, it also carries a distinct citrus flavor—crisp and subtly energizing. Vanilla always brings us a feeling of gentle, warm indulgence and wintery days. With each sweet inhalation of our all-natural hemp CBD oil vape, you can relax into soft, cozy sweaters while drinking tea (we’ve got you covered there, too!) and listening to holiday music… or at least feel that way during your all-too-brief break at work. Do you have a bit of a sweet tooth? Let us introduce you to your new bff: Strawberry Lemonade vapes! It’s a tasty inhaled treat to help you make the most of a moment to yourself! With each relaxing breath of our all-natural hemp CBD oil vape, let the sweetly blended flavors transport you to happy memories of summer picnics, your friends’ silly antics, and a seemingly endless parade of potato salad (if that’s your thing). There are precious few things as delicious as fresh blueberries. With each deep breath of our all-natural hemp CBD oil vape, you can relax into dreamy reveries of sunny days spent berry picking and happily running barefoot with your berry-picking co-conspirators. 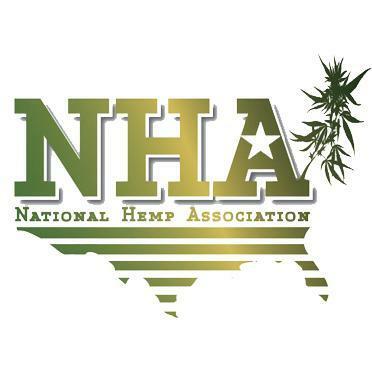 This flavor is light, sweet and flavorful, while gaining a little depth from the hemp oil base. For many of us, life offers moments that can feel like this Robert Strauss quote: “It’s a little like wrestling a gorilla. You don’t quit when you’re tired – you quit when the gorilla is tired.” Sometimes our lives can feel like too much, leaving us open to anxiety, migraines and a lack of self-care. 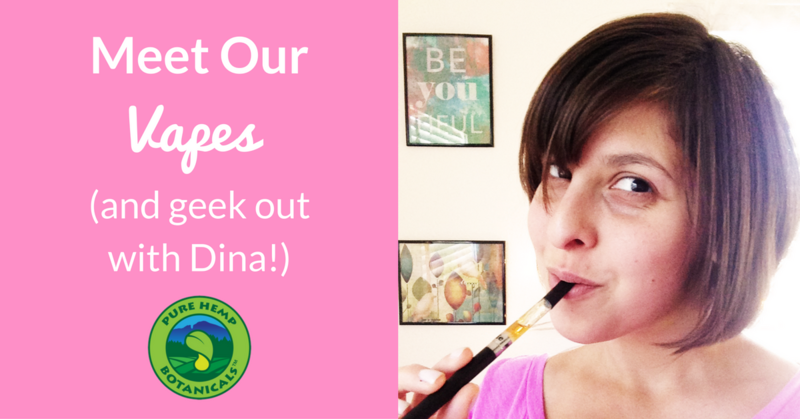 It’s time to get a little breathing room (with your favorite hemp CBD oil vape)! With each relaxing inhalation of our all-natural hemp CBD oil vape, you can get centered, rejuvenated, and take a flavorful step back from the daily grind. Transport yourself with tantalizing hints of dark chocolate and coffee teasing your taste buds in this unique CBD vape flavor. You may feel reminiscent of woodland areas, with an invigorating, earthy aroma and distinct taste of pine. Gorilla Glue shares the terpene alpha-pinene with the coniferous tree family. This flavor is unique, with a softly piercing freshness- a favorite among connoisseurs.